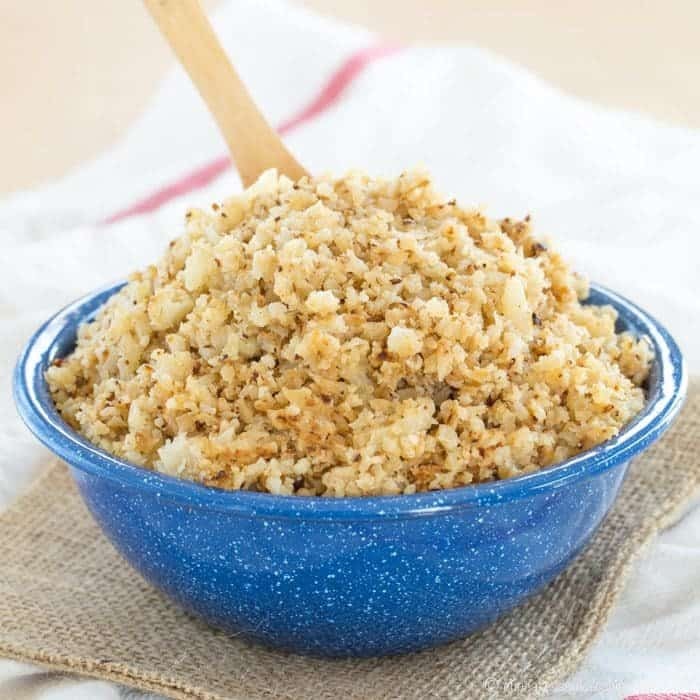 This Cauliflower Rice recipe makes a family favorite side dish and is a favorite way to get kids to eat more vegetables. Just a bit of brown butter packs a ton of flavor. 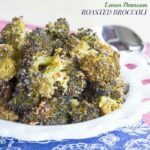 This easy Brown Butter Cauliflower recipe is naturally gluten free and low carb. 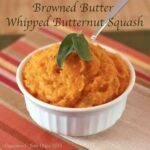 It is also paleo-friendly and Whole 30 friendly if you just substitute the butter with ghee. I’m now officially a two-kids-playing-sports mom. For a couple weeks now The Hubby and I have been juggling the two kids on different teams with practice at the same time at two different fields. But Saturday was the true kickoff to the season. We had two sets of pictures, two games, and the Opening Day ceremonies. And with a few quick stops home for potty breaks, it also meant two little boys running through my house without taking off their dirt-covered sneakers and cleats. Let’s not forget about mealtimes, where a good fraction of food ends up on the floor. Then there are those days they want to take out the play-dough or glue, or they want to help me cook or bake. I do a pretty good job myself spilling food, especially when I’m making and photographing multiple recipes in one day. So add two little boys to the mix, and you can imagine what happens. Heck, even on a normal day I tend to be a little messy, like the time I was making cauliflower rice and had a bit of a blender explosion that Little Dude never lets me forget. 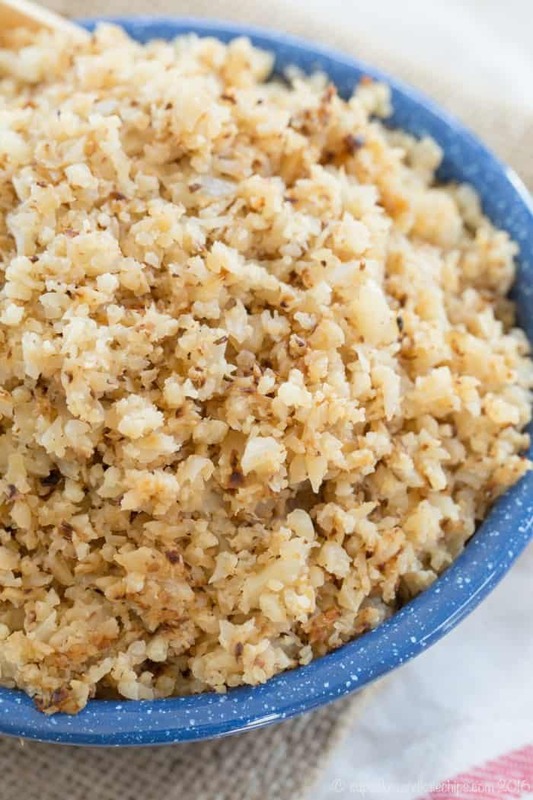 This Brown Butter Cauliflower Rice recipe is pretty much a staple in our house. Yes, as I said, my kiddos don’t love rice. The Hubby, though he does like cauli-tots, is not a big fan of when I vegetable-ify everything. This is a compromise that everyone actually enjoys. Of course, I’m not sure if this truly qualifies as a recipe. It’s more like a technique, but it’s a technique that gets my family to eat more cauliflower. You’ve probably heard of cauliflower rice, where you basically chop up cauliflower in your food processor or blender to a rice-like consistency. With the food processor, I usually cut the cauliflower into florets, then pulse till I achieve a rice-like consistency. 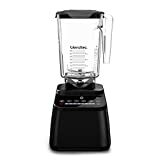 Another way is to put the florets into a high-powered blender, like a Blendtec or Vitamix, then pulse till it’s riced and drain well. Or you could use some elbow grease and a box grater! Burn calories while you make riced cauliflower. I start by browning butter in a pan. Then I let the “rice” cook till it too gets nicely brown and nutty, and slightly dried out. This is how my hubby really likes it. When I’ve put it into bowls loaded with things like stir-fried beef, Tomato Basil Pulled Chicken or salsa chicken, he has had to take a few bites to realize it’s not really rice. 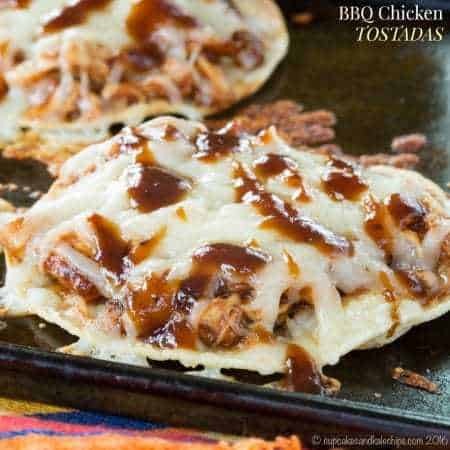 It’s also really good if you take my recipe for Buffalo Chicken Sloppy Joes and pile it on top of the brown butter cauliflower rice instead of on buns – perfect for a low carb dinner! 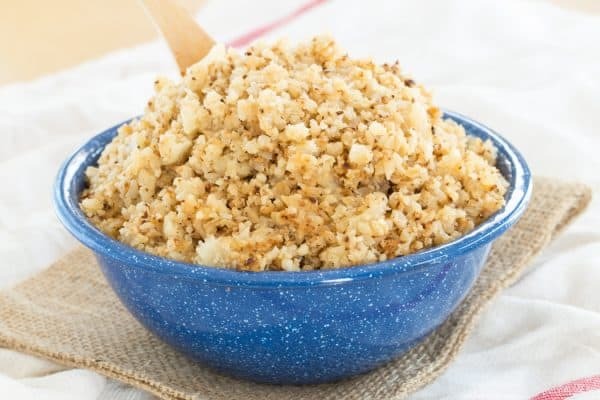 My kids would rather have this cauliflower rice recipe than real rice any day! #MomWin! Cauliflower is a healthy vegetable, so yes, cauliflower rice is gluten-free. 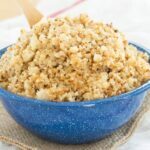 It is also a low carb staple, so if you are on a keto diet, this cauliflower rice recipe is the perfect addition to your cauliflower rice repertoire. If you use ghee instead of butter, it’s also a yummy and easy paleo side dish or something to enjoy while you taking on the Whole 30. But I just love it and will eat it 365 days of the year! You could also change up your cauliflower rice recipe by making what Kalyn’s Kitchen calls The Best Cauliflower Rice with Garlic and Green Onion. Turn it into a meal with Low Carb Mexican Cauliflower Rice Skillet Dinner from All Day I Dream About Food. Or try this Cauliflower Bacon Fried Rice from the Reluctant Entertainer. 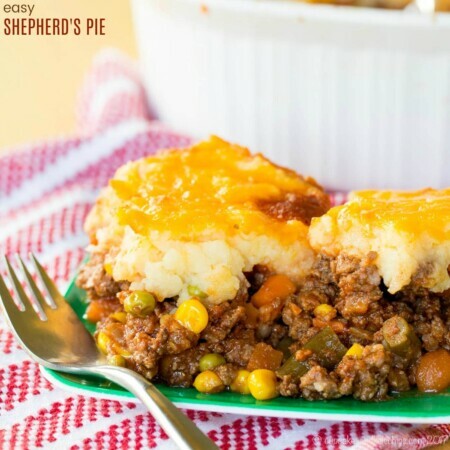 And don’t forget, you can transform cauliflower into almost everything! Cauliflower rice is delicious on its own. But when the flavor is amped up with brown butter, the cauliflower takes on a nutty taste that is absolutely delicious! 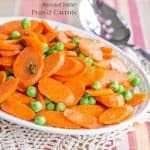 This is a healthy side dish and a great way to get kids to eat veggies! 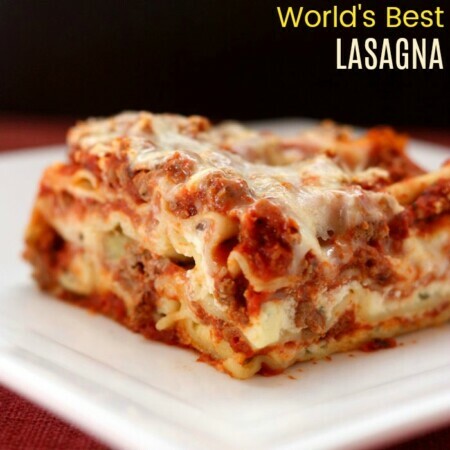 I hope you’ll leave a comment and give it a FIVE STAR rating, and share a photo of the dish on this Pinterest pin! Originally published Apr 19, 2016. 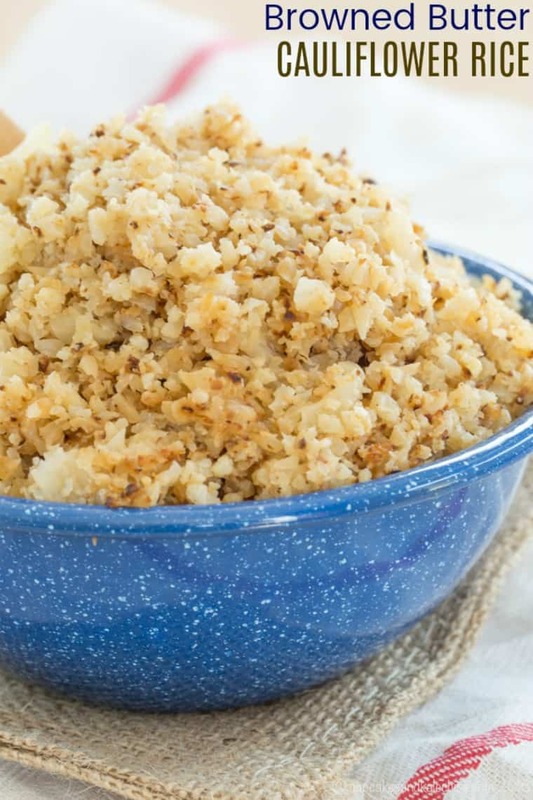 A delicious new way to prepare cauliflower rice. I used olive oil instead of butter but otherwise stuck to the recipe. Kids loved it too! Thank you! I bet the cauliflower rice was just as delicious with olive oil! 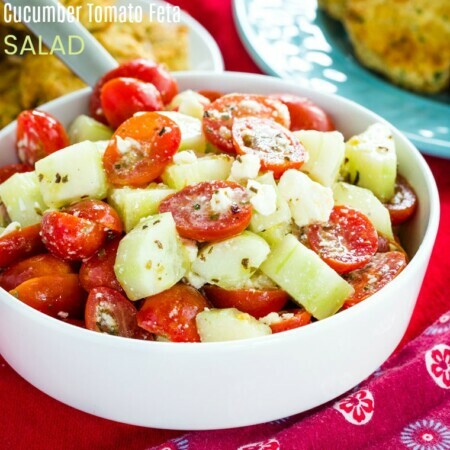 Oh, how I love this easy side dish. Bookmarking, too, for my glutenfree friends! Since heads of cauliflower vary, do you know how many cups of riced cauliflower your 1 head produced? Typically it’s about 5-6 cups, but for this recipe the variation doesn’t really matter much. Thanks so much! And argh, kitchens with hardwood!! This just seems too easy, but I’m trying it now. I have the cauliflower all riced up! I’m so tired of regular rice and like your husband, mine also sighs when he hears I’m making vegetables (don’t get me started on his sighs when I make zucchini pasta versus regular pasta!) I bet it’s going to be great! Thank you! Hahaha, yes, zoodles don’t always go over well here either. Hope you liked the “rice”!